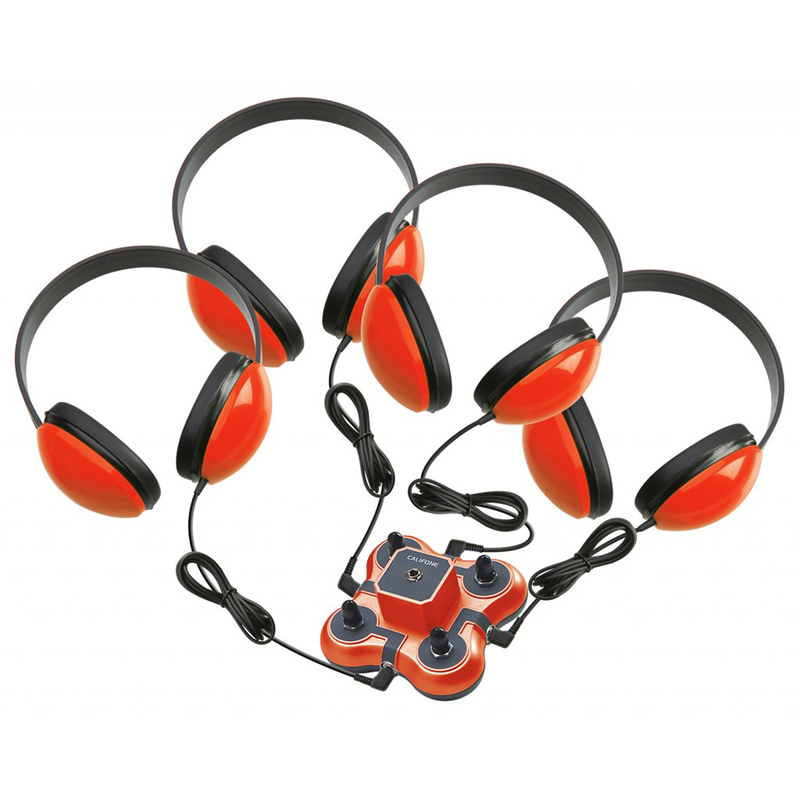 Listening Centre Four headphones with jackbox. 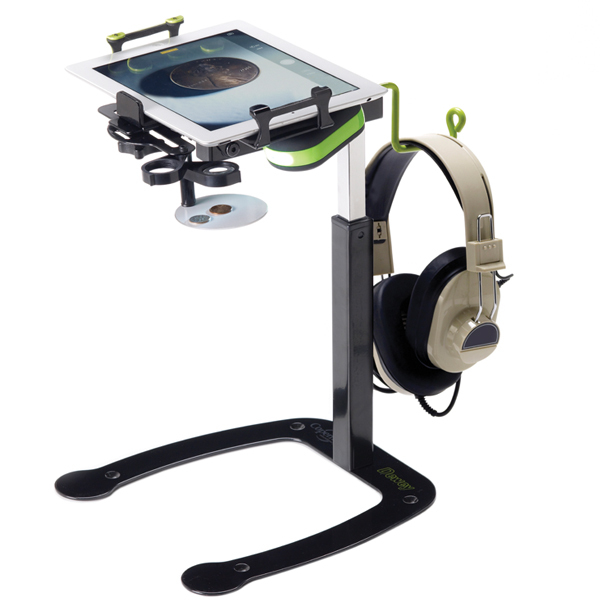 Includes the cable to connect to an audio source. 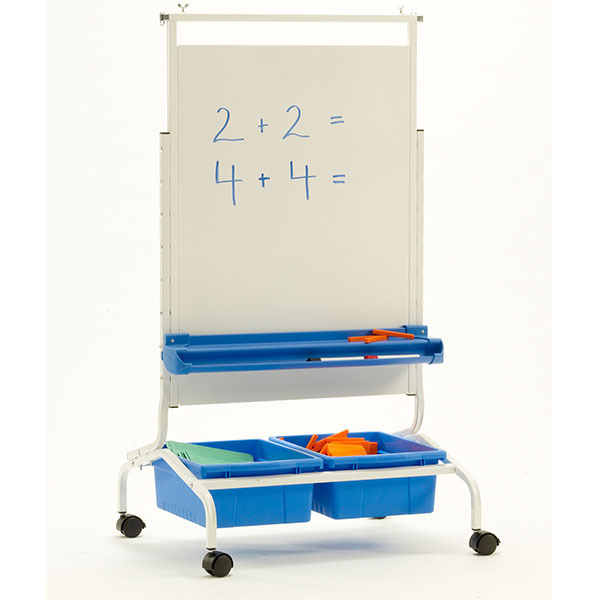 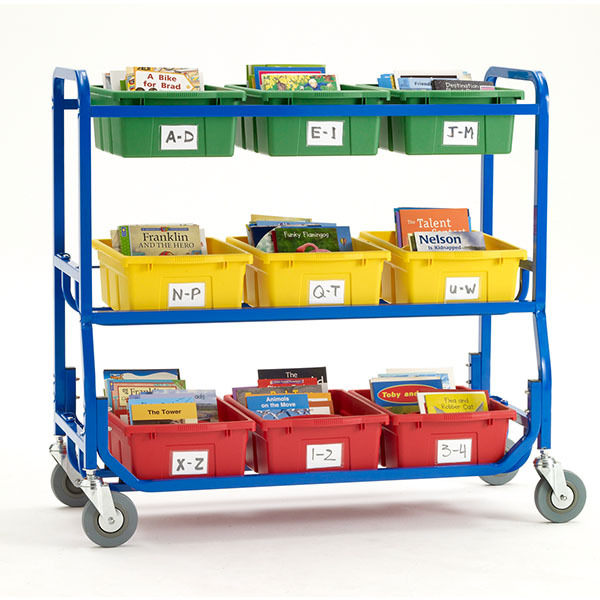 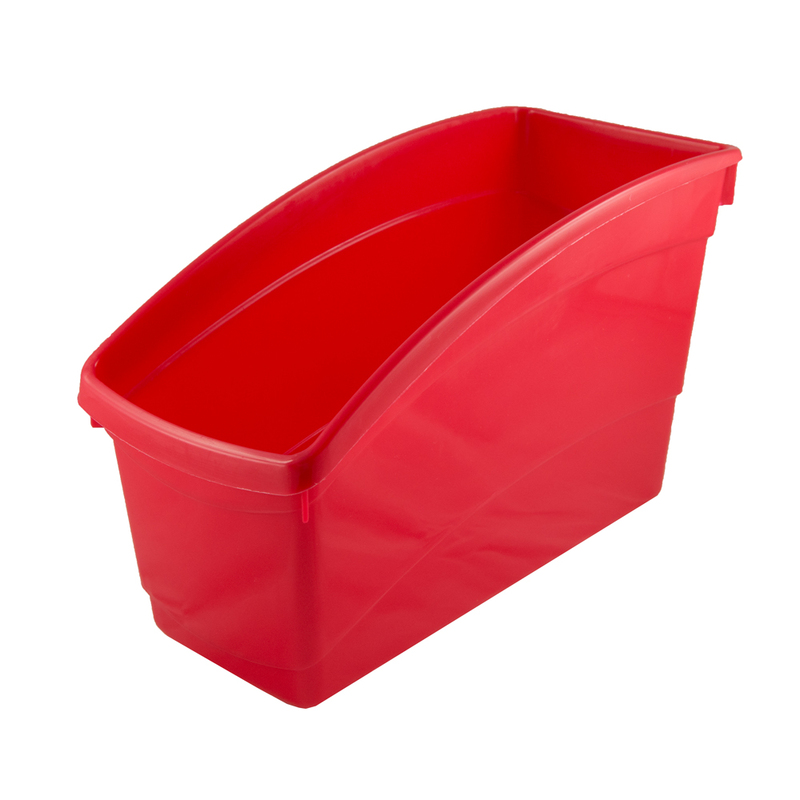 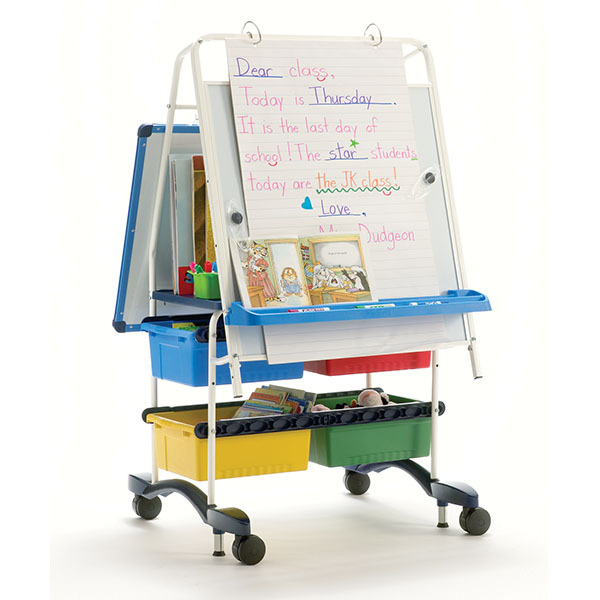 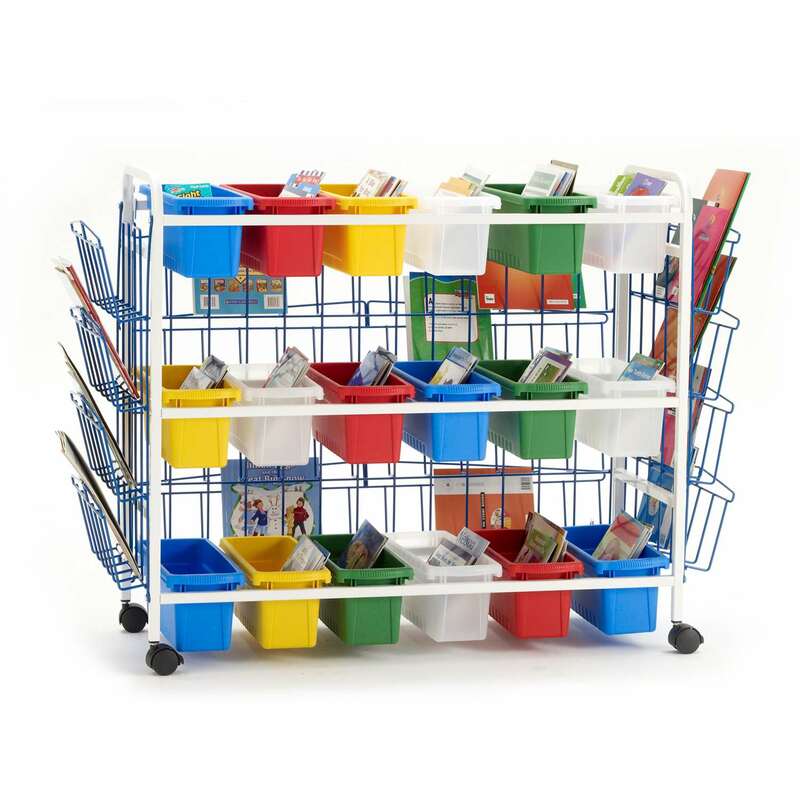 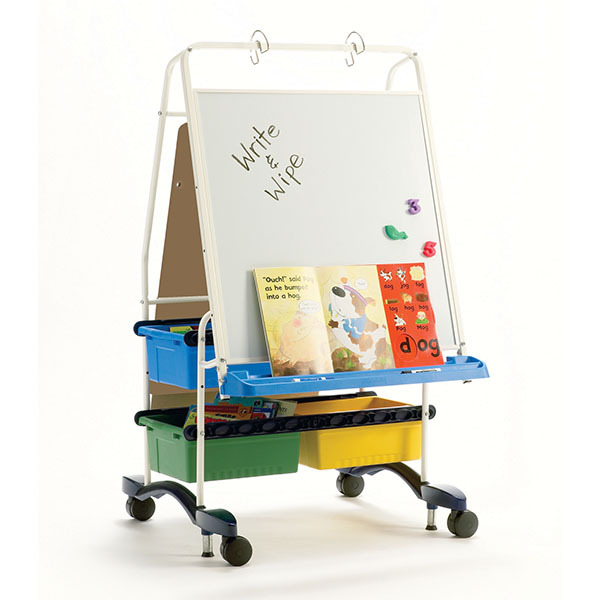 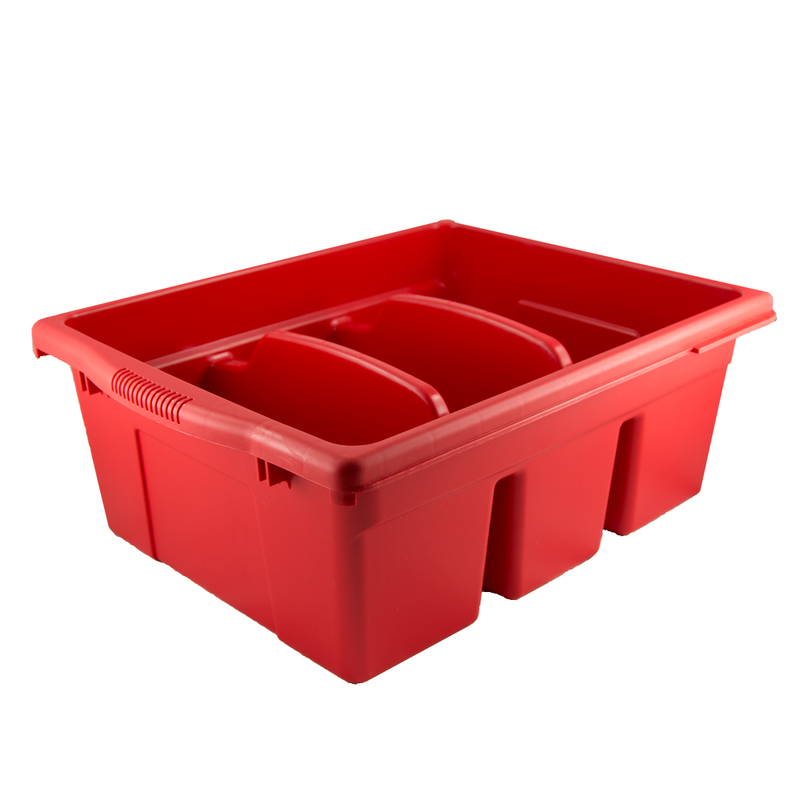 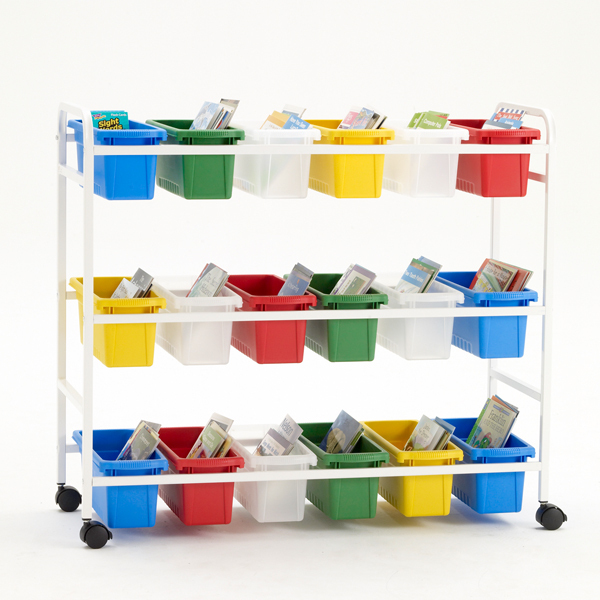 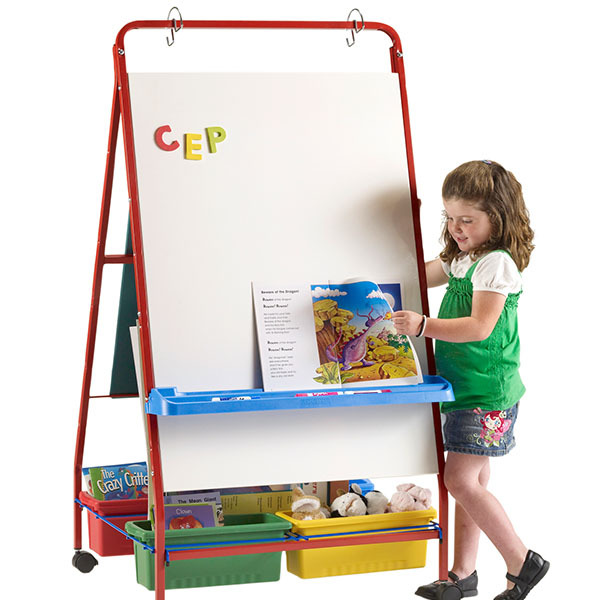 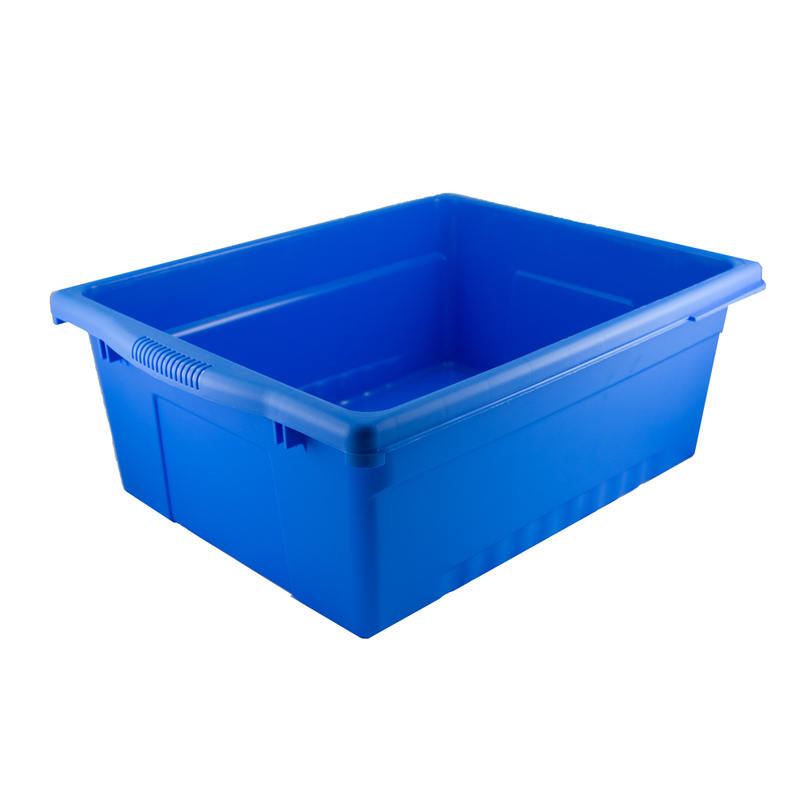 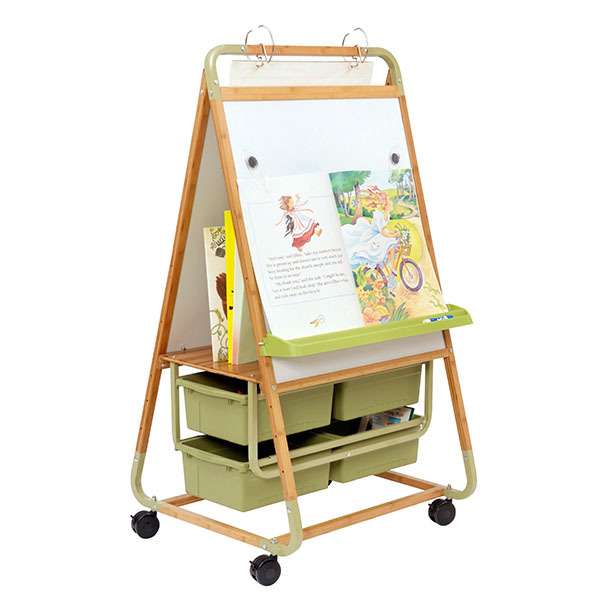 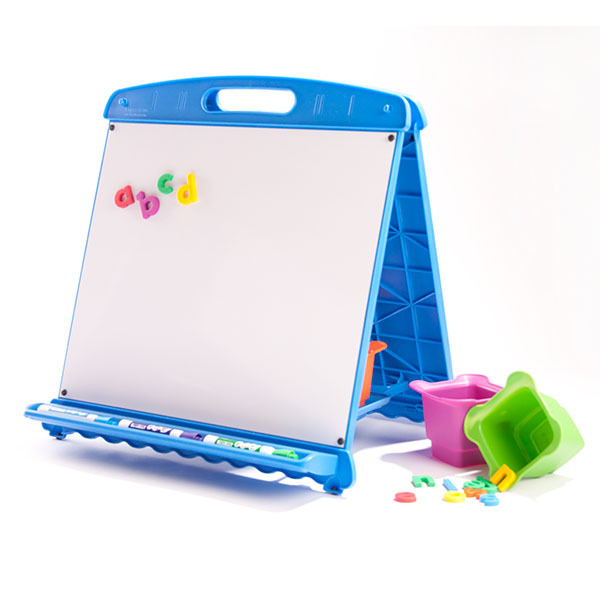 Ideal for programs that require books to be transported around a school ! 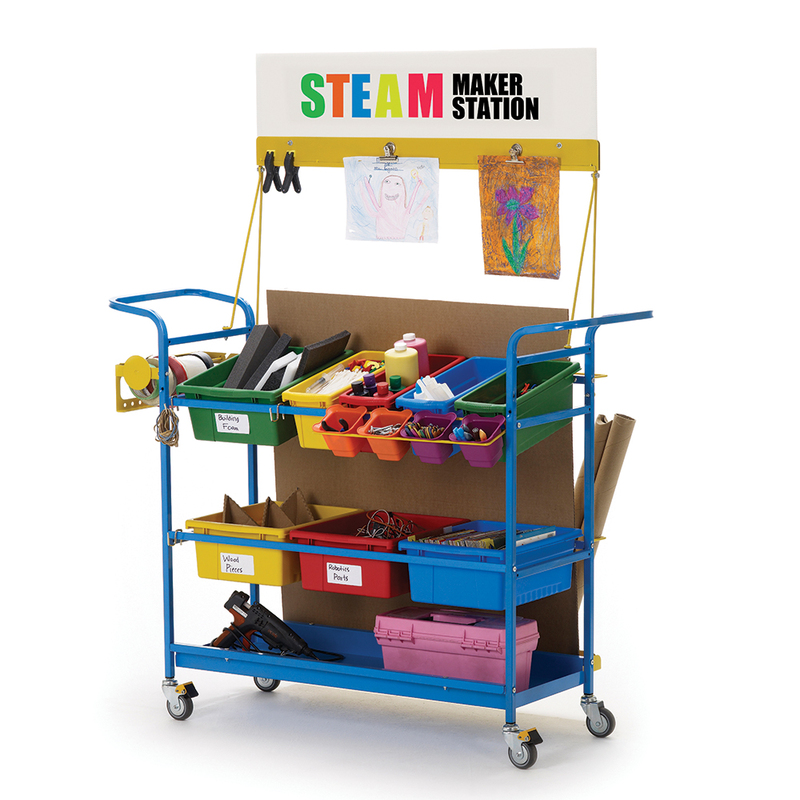 As schools begin to explore the exciting capabilities of 3D Printing, the need to properly store the required tools and materials increases. 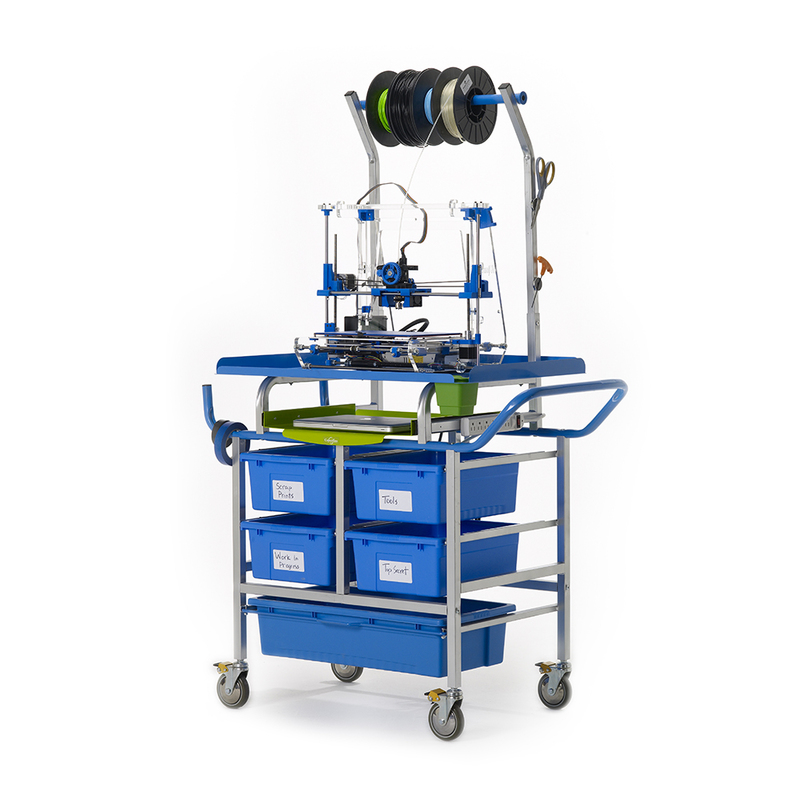 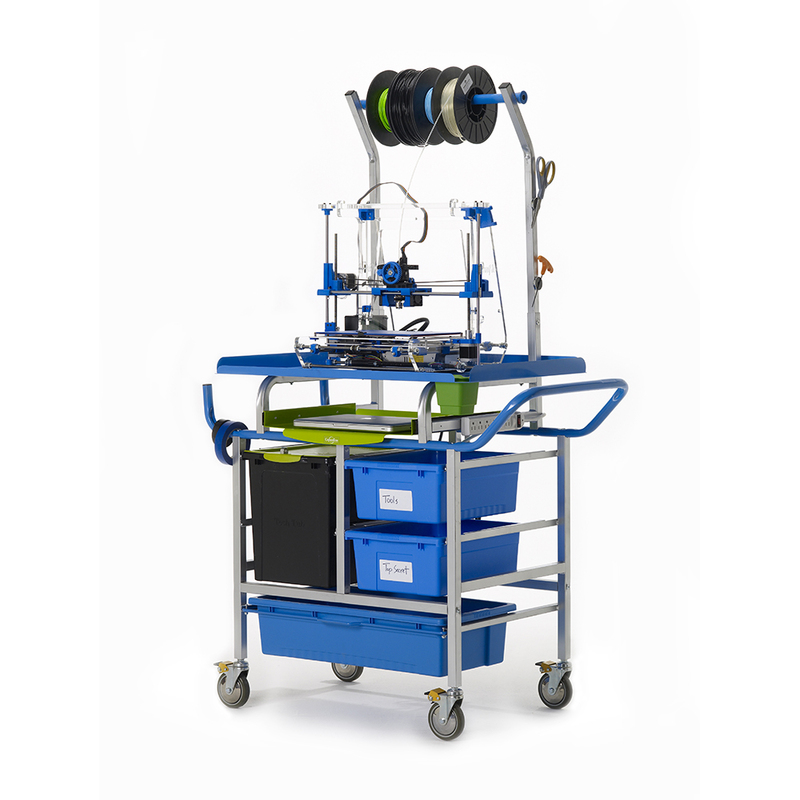 This 3D Printer Cart allows printing equipment to be shared around the school easily and keeps everything that you need close at hand. 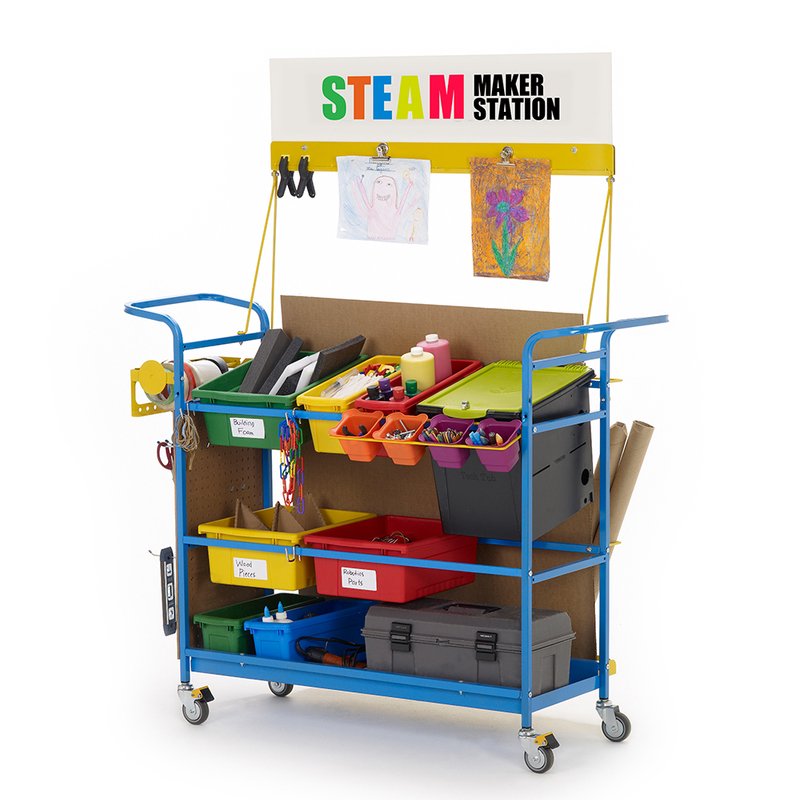 The 3D Printing Cart is also ideal for libraries where diverse creative activities are undertaken and space is limited. 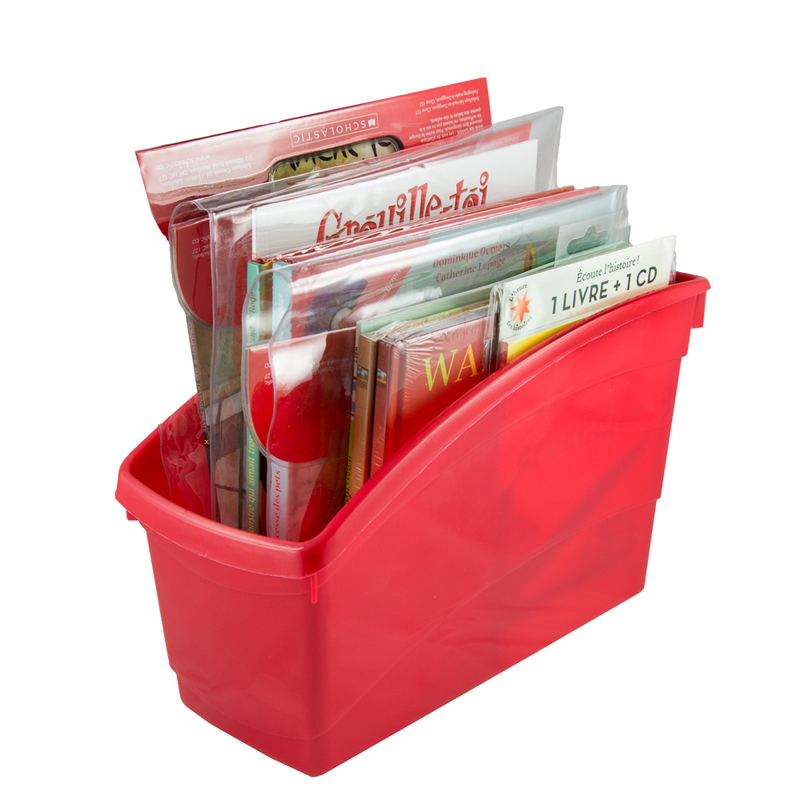 Includes a selection of 8 CDs and their book. 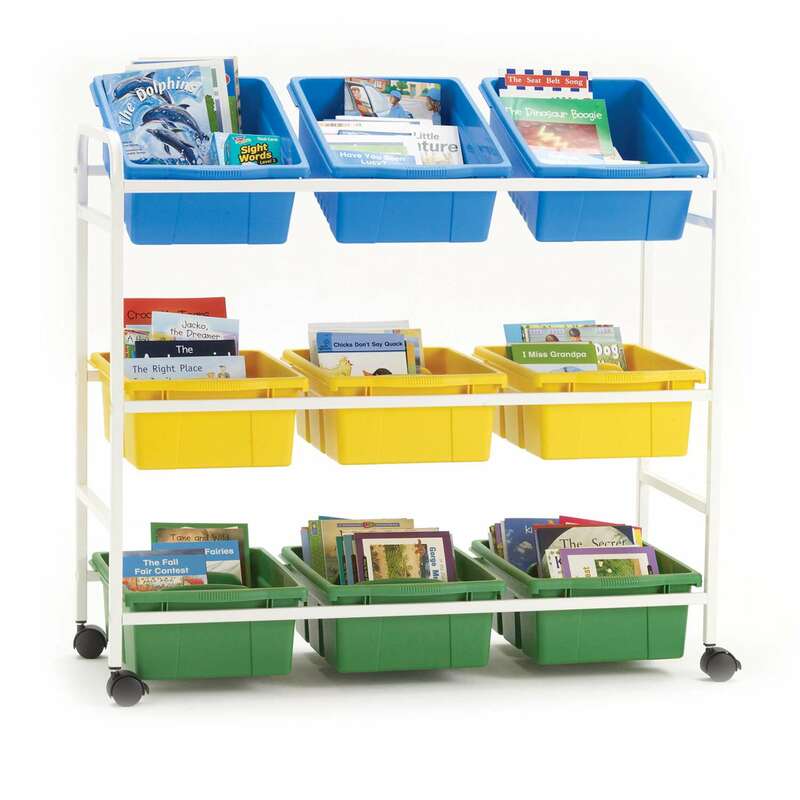 Ideal for grades 1-2. 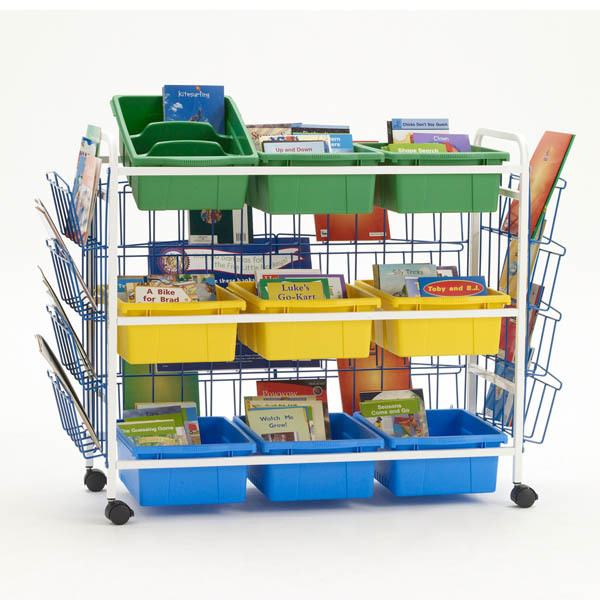 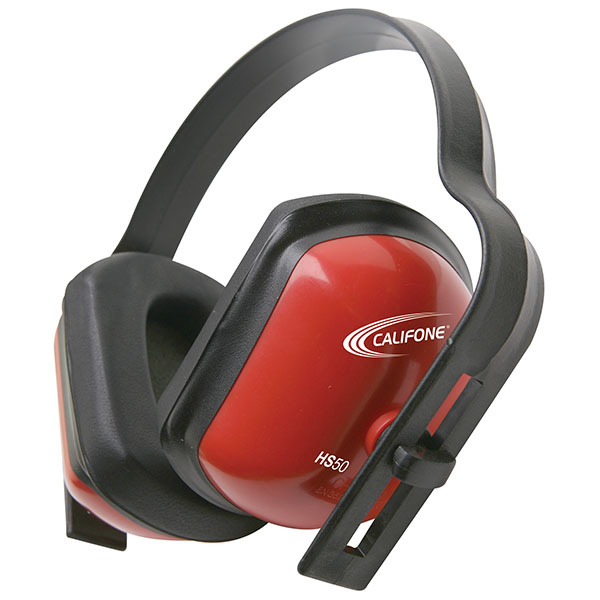 You can order online by adding products to your shopping cart. 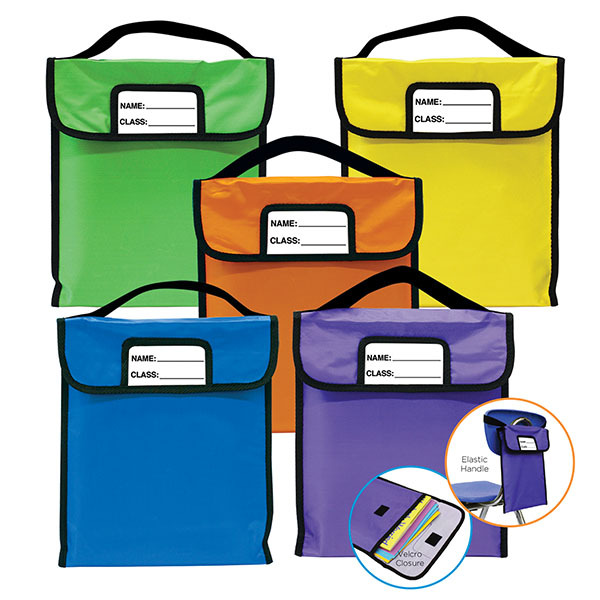 Fill out this form: Question?